Think going on a holiday to somewhere with a slower pace of life; where daily goings-on of the locals are still steeped in age-old culture and tradition; where instead of a concrete ceiling above your head, you find thatched roofs. Rural tourism isn’t a new thing in Malaysia. Both local and foreign tourists alike have been visiting locations like Refarm and Trong Leisure Farm for years. It’s no surprise that even the Malaysian government has stepped in with projects and policies to boost rural tourism. After all, development of rural tourism in rural areas has positive impacts on the conservation of nature and landscape as well as on employment rates in rural communities, amongst others. 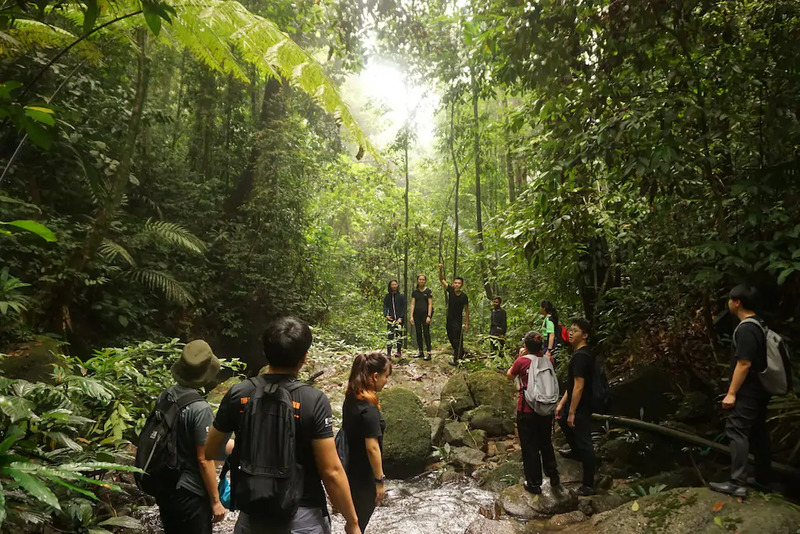 With rural Malaysia being home to some 7.3 million people who live in 26,400 villages across the country, opportunities for rural tourism and agrotourism – a form of rural tourism that focuses on agriculture – are plenty. 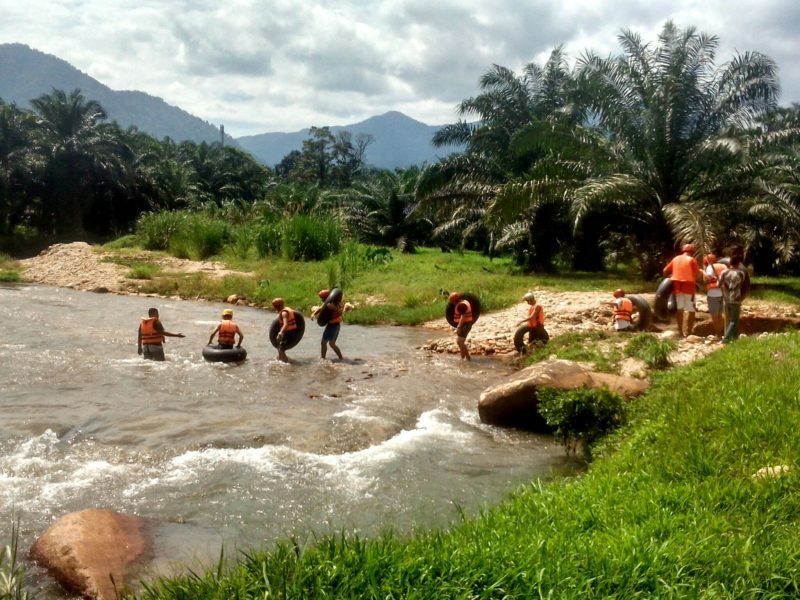 In Malaysia, agrotourism is rapidly gaining popularity amongst locals. 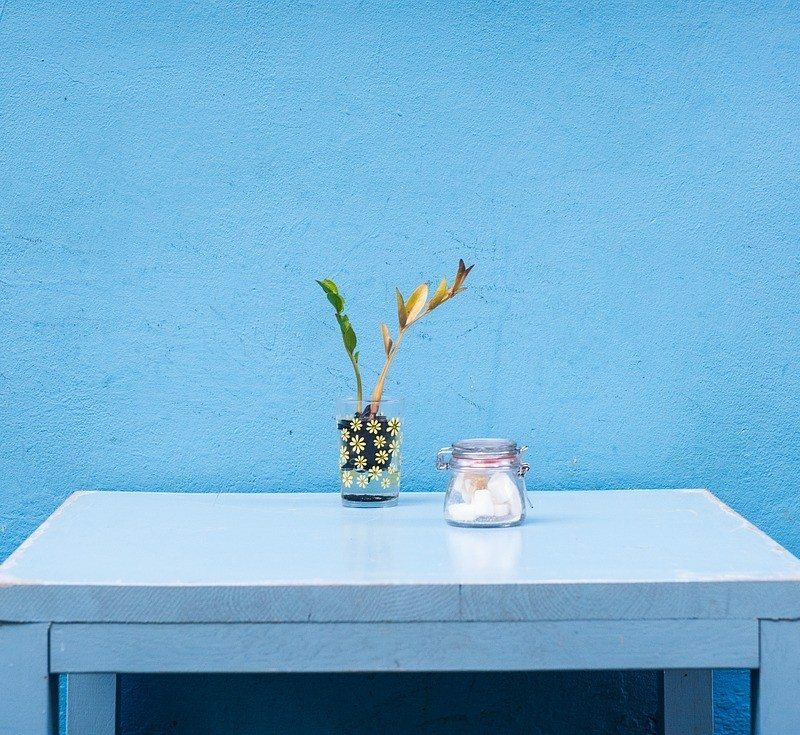 We’ve curated a short list of experiences and places you might want to check out if you’re new to rural tourism and would like to give it a go. Embark on a 4-hour long journey through the protected forests of the Orang Asli community where the locals will act as your guide. Forge meaningful relationships with the local community as they share with you their customs and way of life. After the hike, indulge in an Orang Asli cuisine prepared for you by your guide and his family. There’s no better way to learn about and understand another culture than by immersing yourself in one. The Murut community is an indigenous ethnic group living mostly in the southwest interior of Sabah, East Malaysia. The Muruts were once feared as headhunters who collected the heads of their enemies. But fret not, they’ve long since abandoned this tradition of theirs. 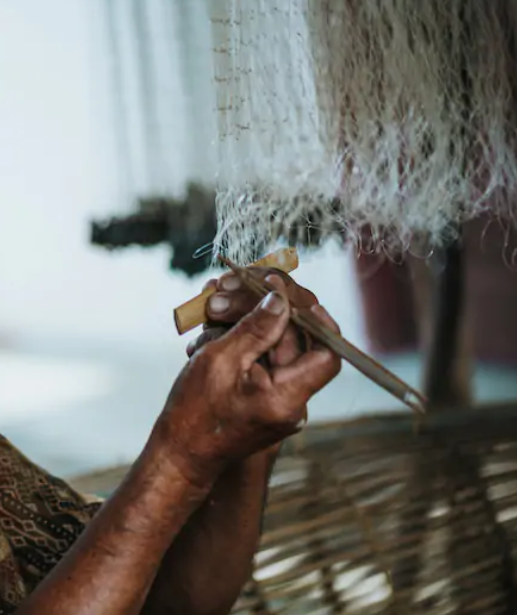 In this experience, your host from Airbnb will take you to meet the locals who will show you their methods of making fishing nets and trapping “Saluir”. Afterwards, watch them first-hand as they catch fish with their handmade nets. The Bidayuh is the collective name of several indigenous groups living in the Southern part of Sarawak. This particular Bidayuh tribe – the Mongkos – is a thriving settlement that is home to one of the few remaining traditional Bidayuh longhouses in Sarawak. During the tour around the compound, you will be visiting the traditional longhouses that have been the centre of communal life for the Mongkos for centuries. 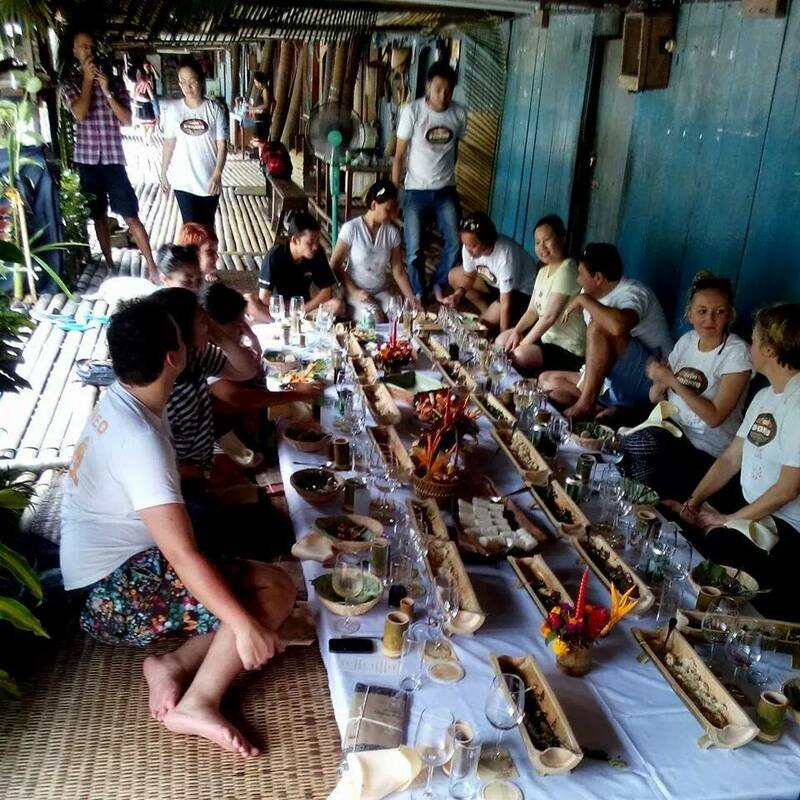 After learning about the history of the village, sit down to an authentic Bidayuh cuisine prepped by the locals. Here, guests get to enjoy a range of eco and farmstay activities like river rafting, organic farming, harvesting vegetables, feeding farm animals and cooking traditional dishes. Sahom Valley Resort also offers team building activities that are perfect for corporate retreats and family getaways. 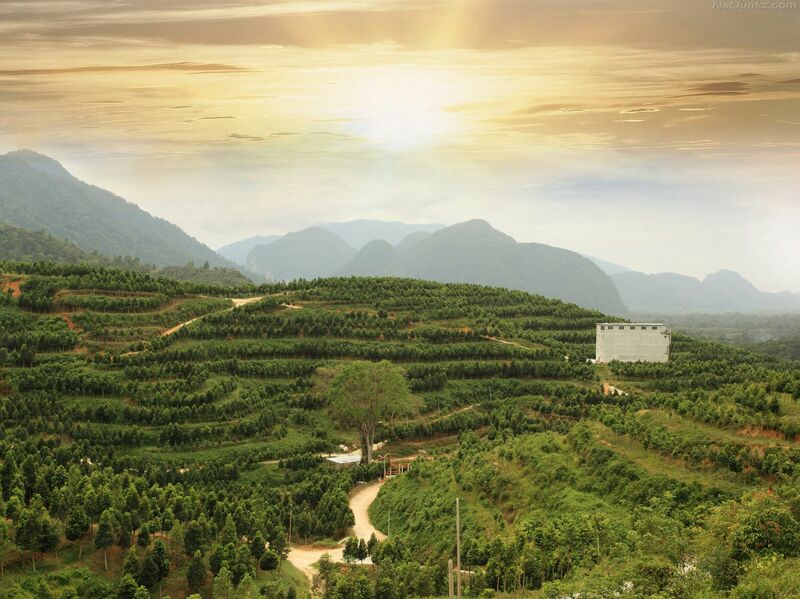 Gaharu Tea Valley is an agarwood plantation located on the outskirts of Gopeng. Agarwood is highly coveted for its amazing medicinal and health-giving properties. 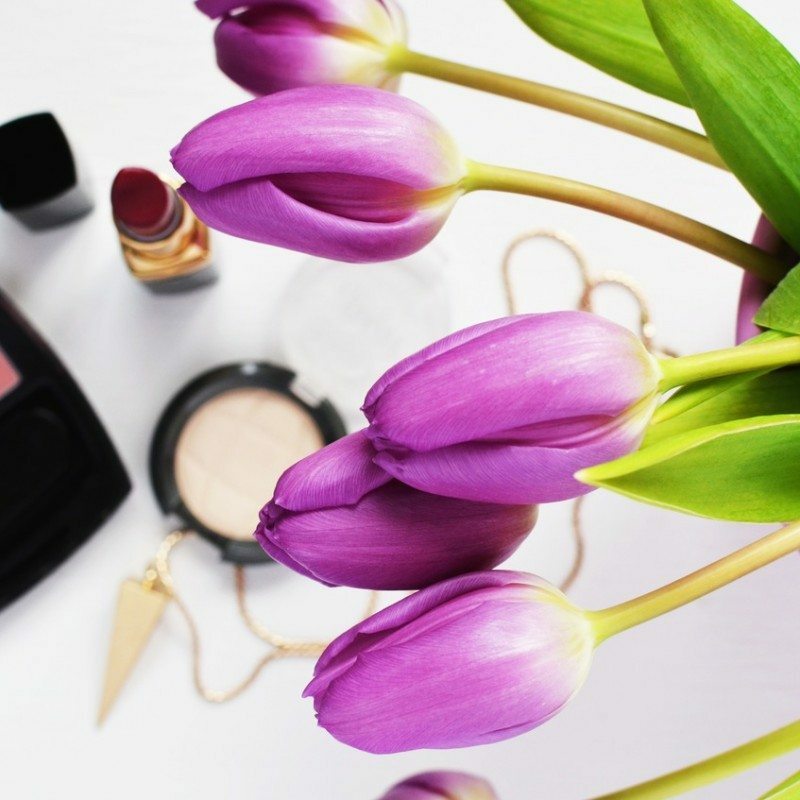 Not only can it relieve allergies, but it can also soothe joint pains and fight cancerous cells. Due to its popularity in various parts of the world and its high commercial value, the aquilaria tree, which produces agarwood, has become endangered. Gaharu Tea Valley, then, is a project that aims to commercialise agarwood sustainably. Take a guided minivan tour around the valley and learn more about agarwood and the agarwood estate as you meander the twisting roads of the valley. As your tour comes to an end back at the foot of the valley, there’s a souvenir shop that sells gaharu products like gaharu tea sachets, chicken soup mix, agarwood oil and more. If you’re thinking that the wall surrounding the plantation kinda looks like the Great Wall of China, you’re not wrong. The wall was indeed built to resemble the Great Wall of China; except that this was constructed to keep out intruders who might try to steal the agarwood which can be worth RM25,000. 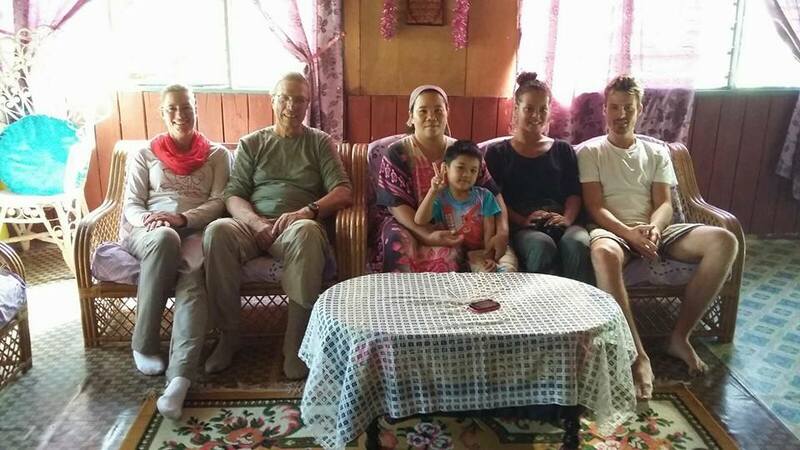 Bilit Village Homestay is a community-based program that lets visitors experience what it’s like to live like the villagers of Bilit who are also known as Orang Sungai (river people). Being situated on the riverbank of the Kinabatangan River of Sabah, the people of Bilit draw sustenance from the river which is abundant with freshwater shrimps and fish. As you stay in the home of your host family, learn about the Orang Sungai’s customs and way of life as you interact with them. Take the river cruise around the oxbow lake and spot wildlife such as proboscis monkeys, the Bornean Pygmy elephant and orang utans. Some other optional activities include night trekking, exploring the Batangan Cave and fishing. Instead of going for the usual touristy stuff, why not give rural tourism a go? It will definitely be an eye-opening experience.